Commonly used with reptiles to administer nutrition or medications in a liquid form. Also used for flushing or irrigation of wounds or other treatment areas. 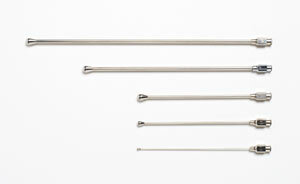 Precision made stainless steel tubes with Luer lock hubs that securely locks onto syringes. Nickel-plated silver ball on the end prevents injury to sensitive tissue. Can be autoclaved/sterilized for repeat use. 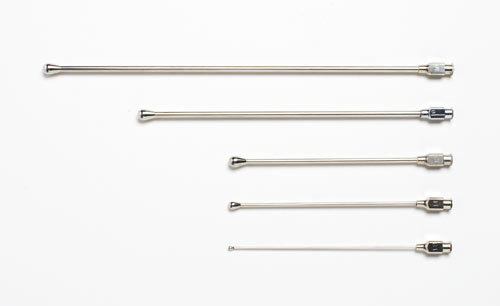 Available in different gauges and lengths to meet every need.